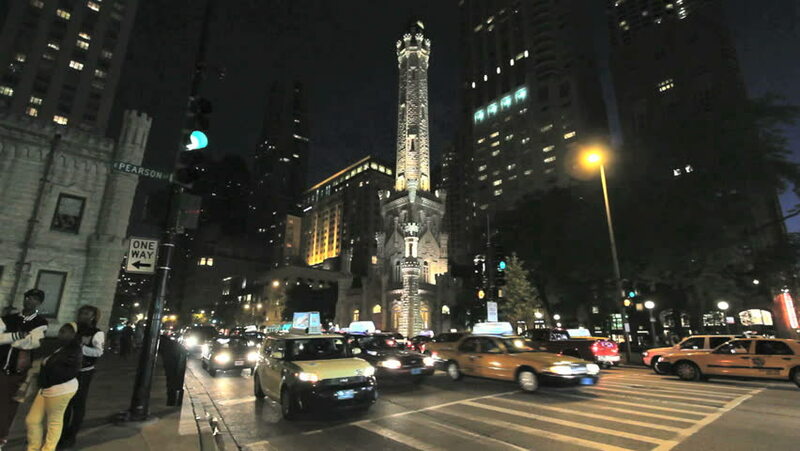 4k00:39CHICAGO - SEPT 30, 2018: Downtown city of Chicago busy street night cityscape, taken on September 30, 2018.
hd00:31NEW YORK - CIRCA JUNE 2011: Heavy New York city traffic circa June 2011 in New York city. hd00:15PARIS - DEC 31: Avenue des Champs-Elysees in Paris decorated with Christmas illumination in Paris, France on December 31, 2013.
hd00:28NEW YORK - JAN 4, 2017: Washington Square Park Christmas Tree Under Arch Taxi Cab Driving At Night Long Shot NYC. Holidays in Greenwich Village include the WSP annual tree.